Info: Jason/Amy, Spoilers for all of season one. NR, drug references. A way to make you smile! 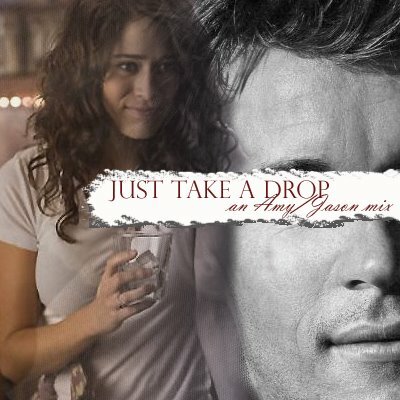 This entry was posted in 2009, fanmix, het and tagged amy burley, jason stackhouse, true blood. Bookmark the permalink.